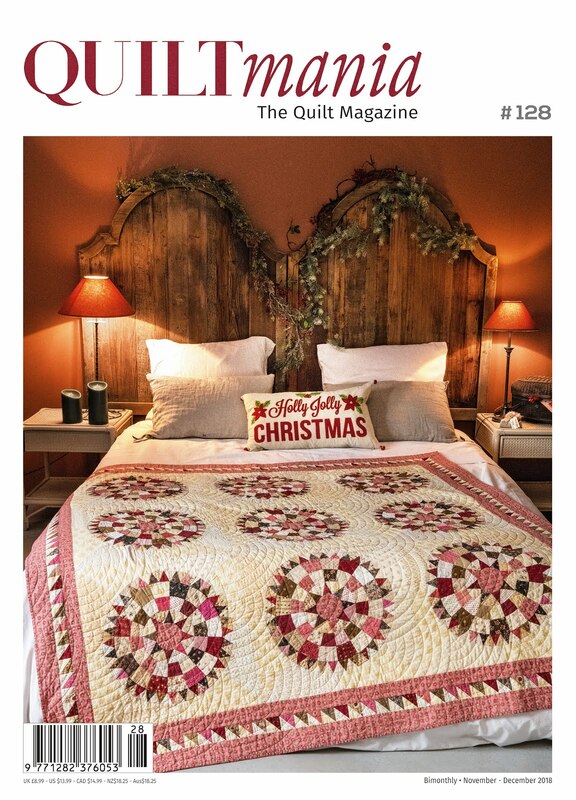 Very shortly the newest issue of Quiltmania will be on newsstands or in your mailbox if you're a subscriber - the November/ December 2018 issue. 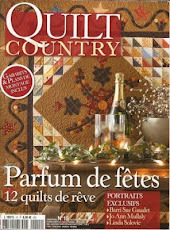 Here's a sneak peak of the cover! 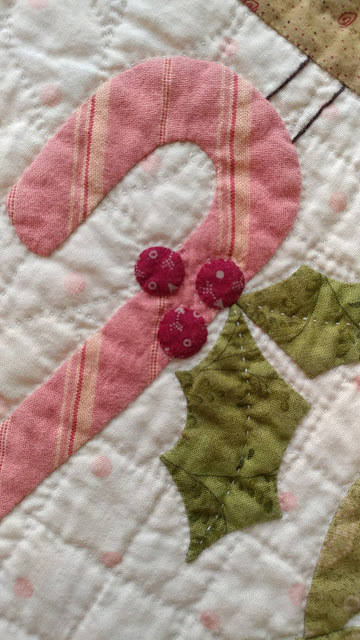 AND.... 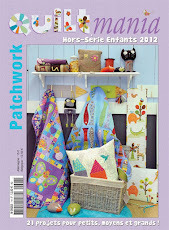 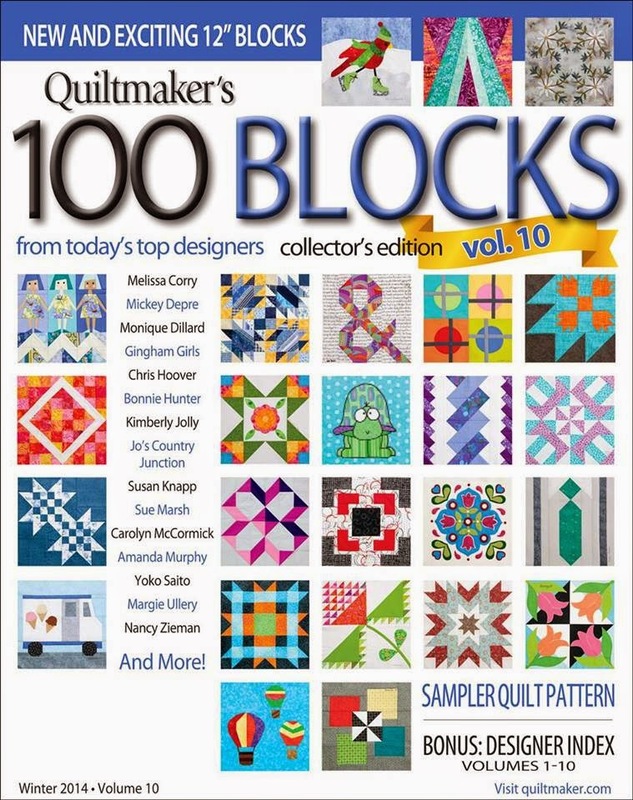 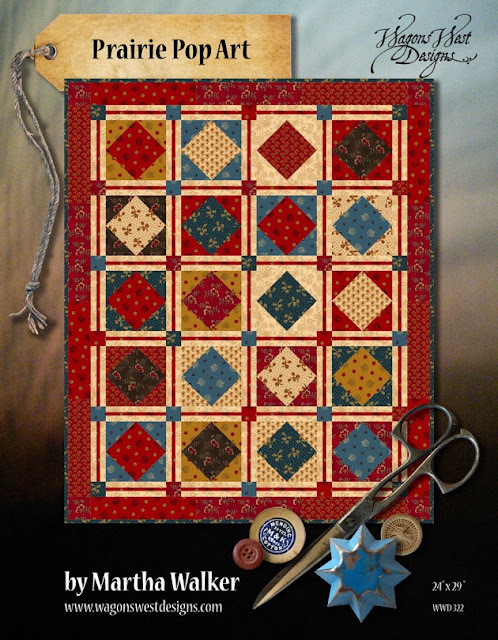 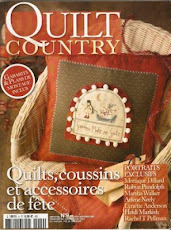 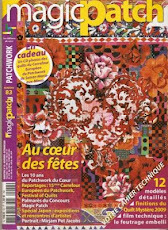 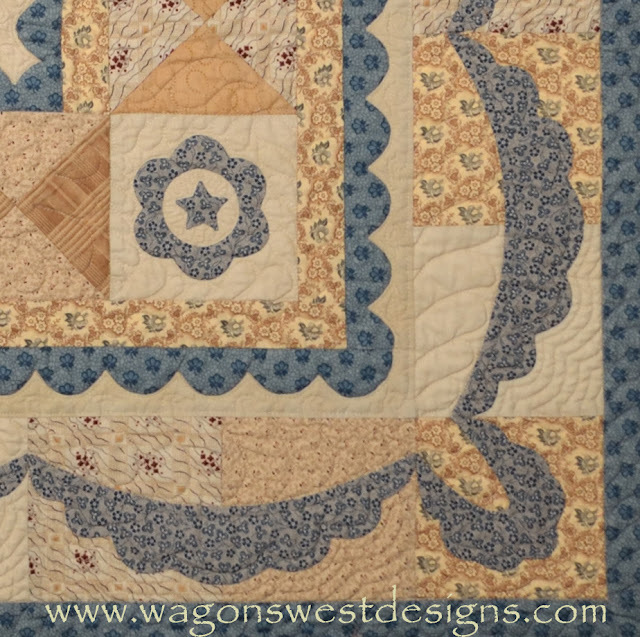 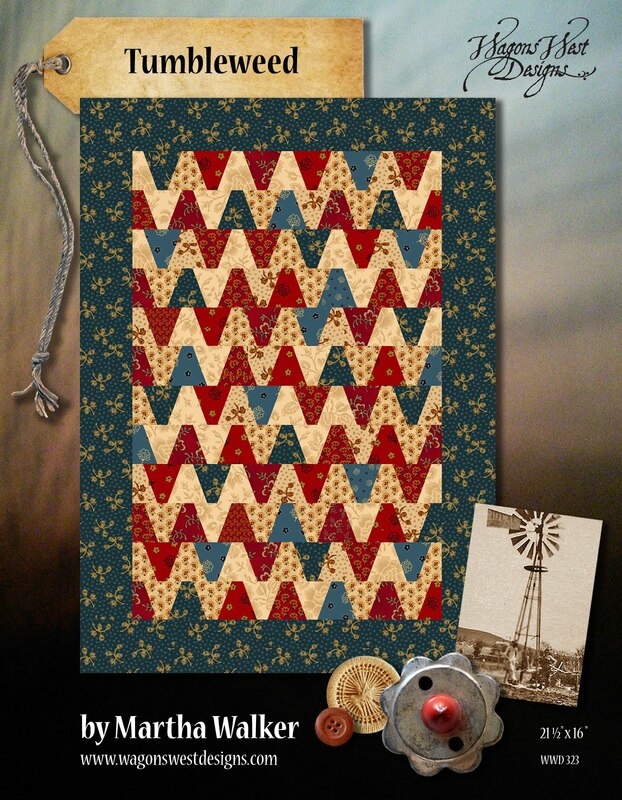 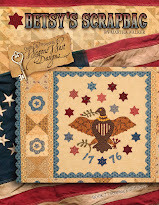 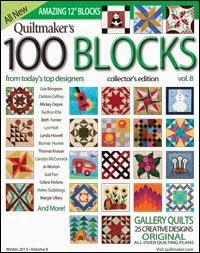 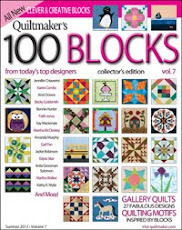 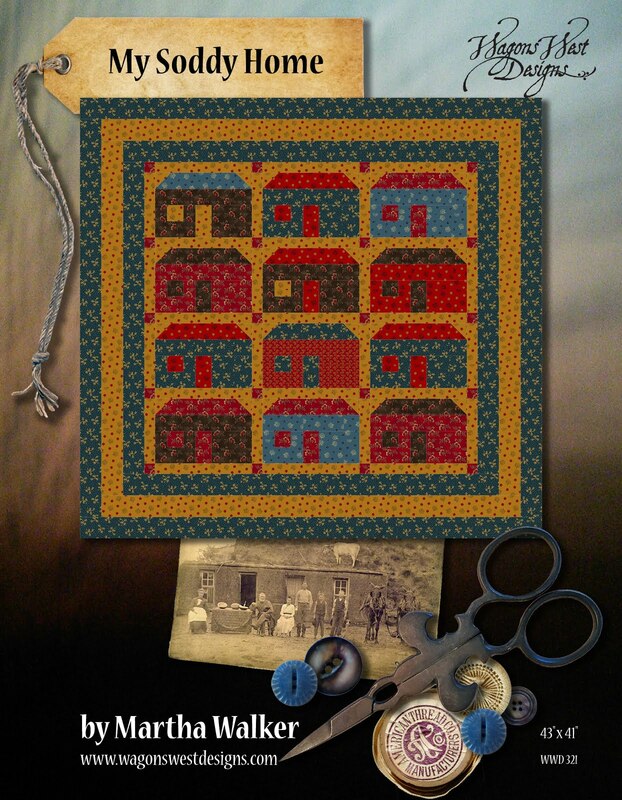 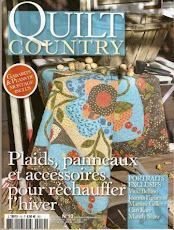 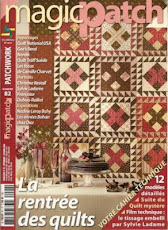 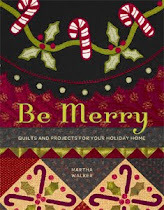 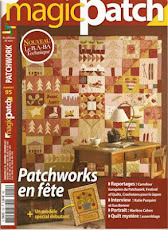 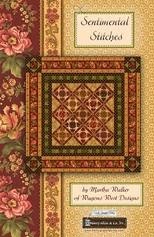 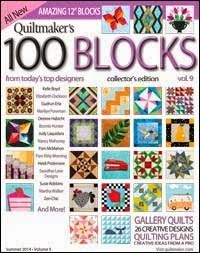 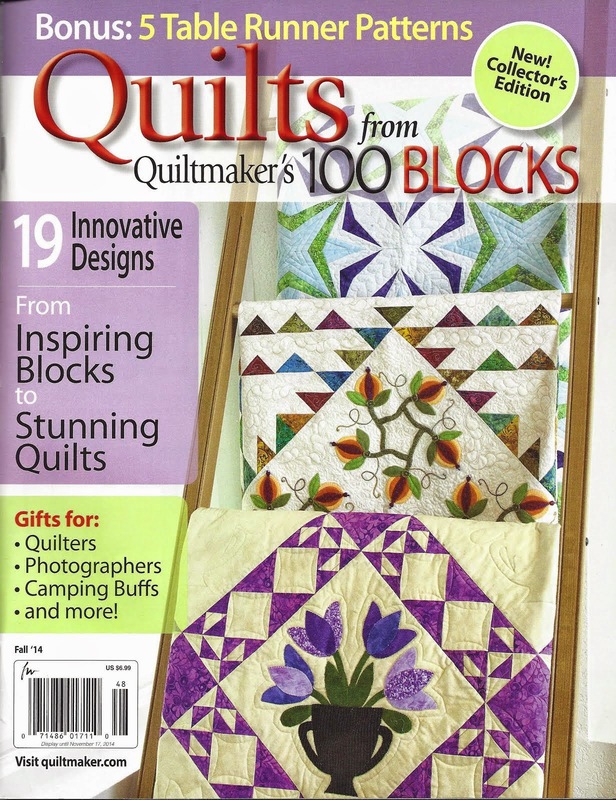 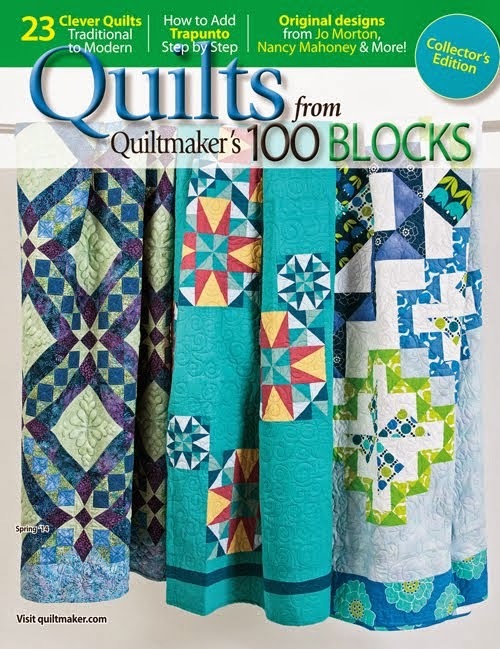 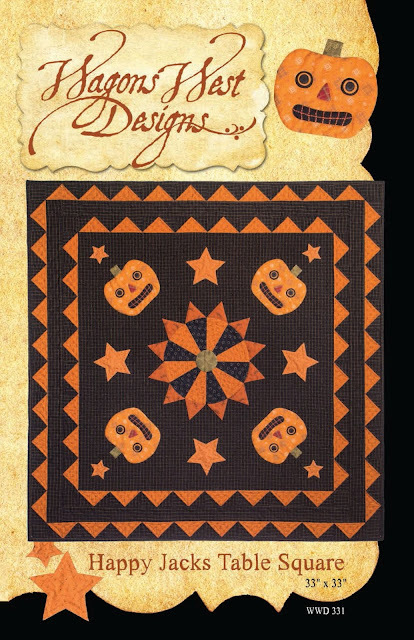 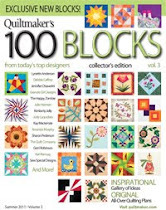 I'm proud to say that the quilt featured on that beautiful cover is my quilt - Georgetown Circle! 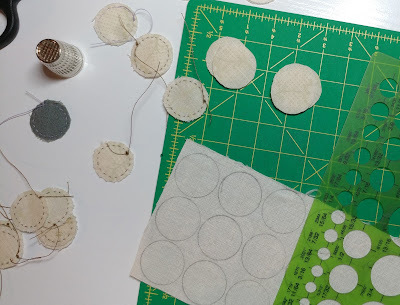 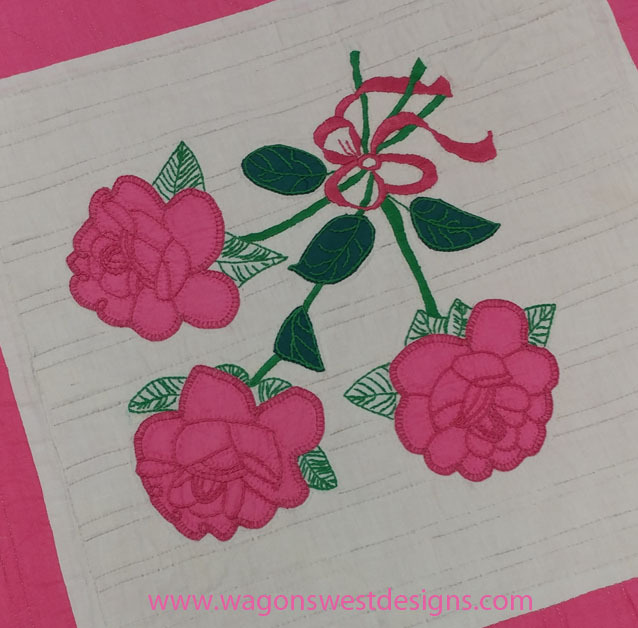 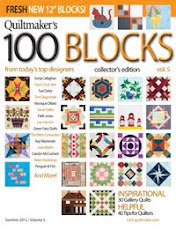 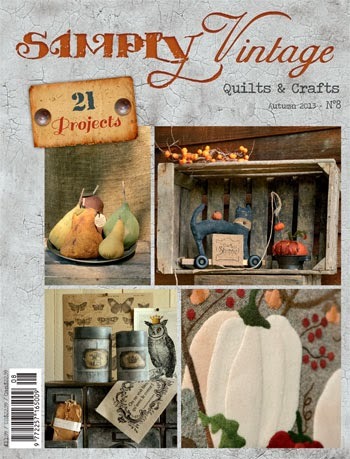 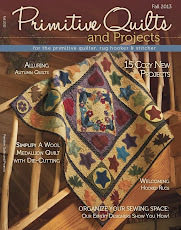 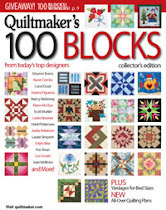 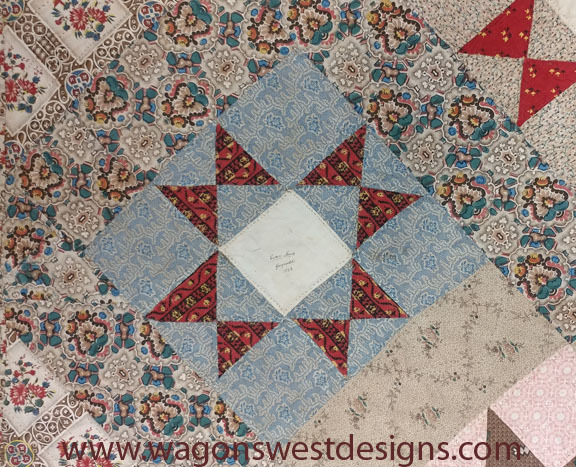 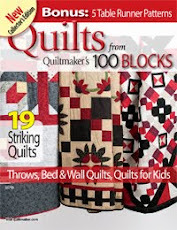 You may have seen some of my previous posts while I was piecing and quilting Georgetown Circle, and what a joy it is for me to see it on the cover of one of my favorite magazines! 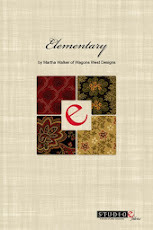 I've been busy getting new patterns out the past few weeks and I have three published and on my website. Here they are! 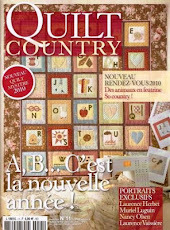 Countryside Needlebook and Fancywork Journal Cover are patterns which were originally found in my book Annie's Scrapbag. 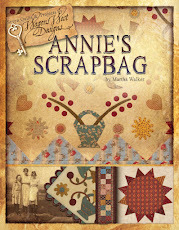 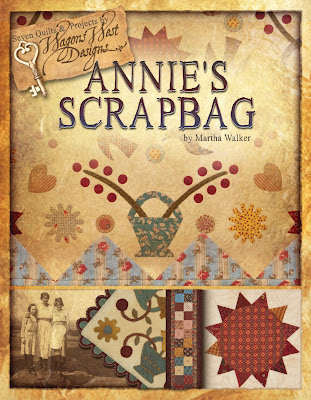 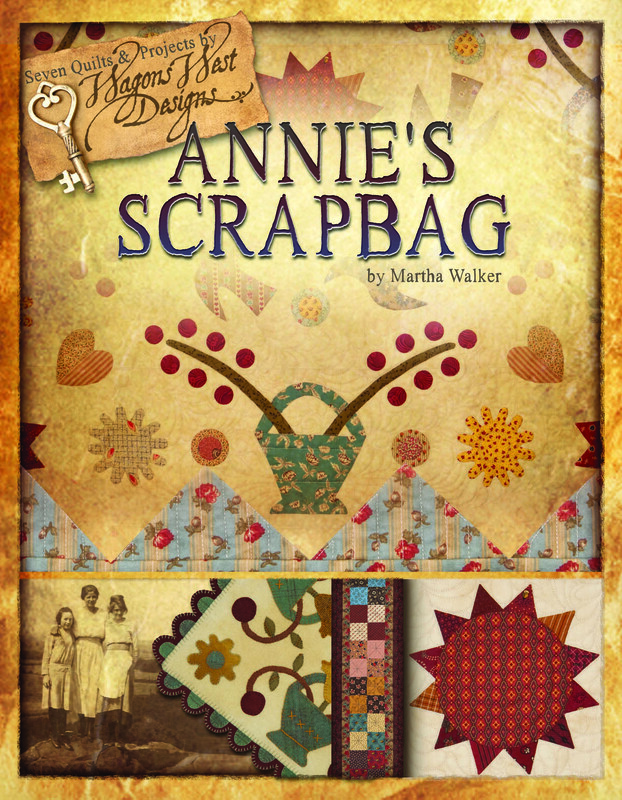 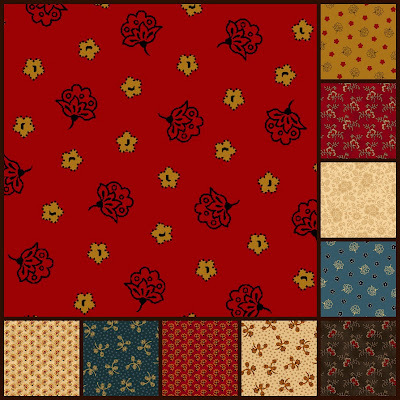 I've had many requests for the patterns, as Annie's Scrapbag is now out of print, so now here they are! 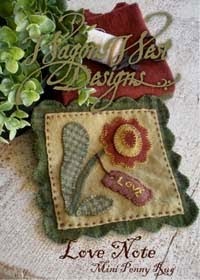 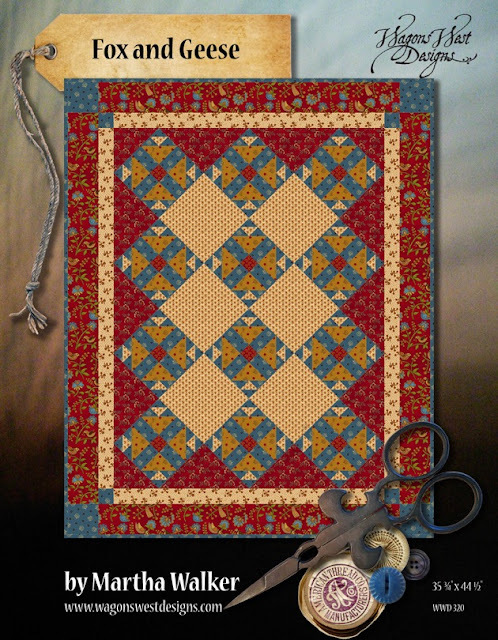 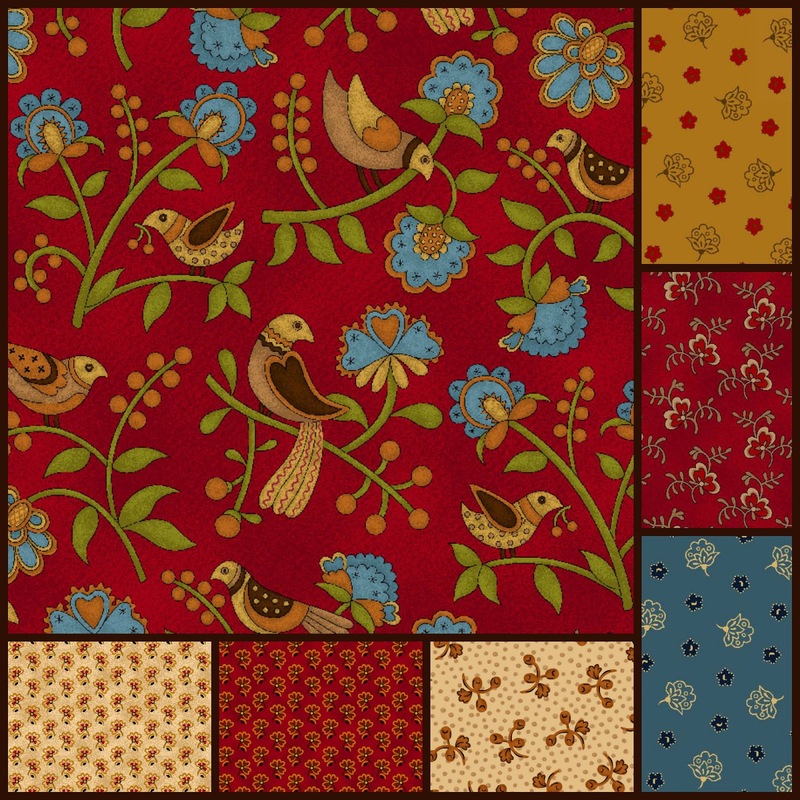 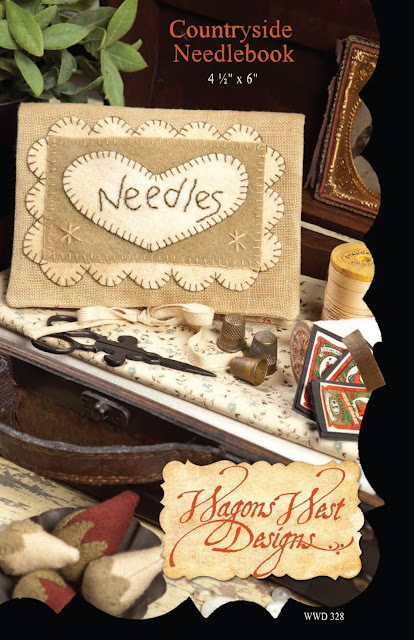 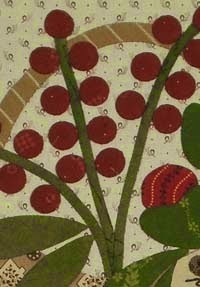 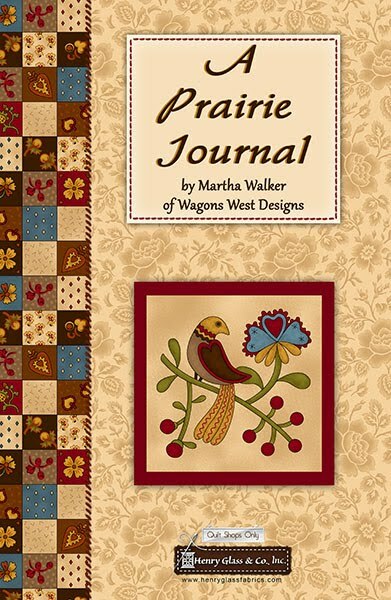 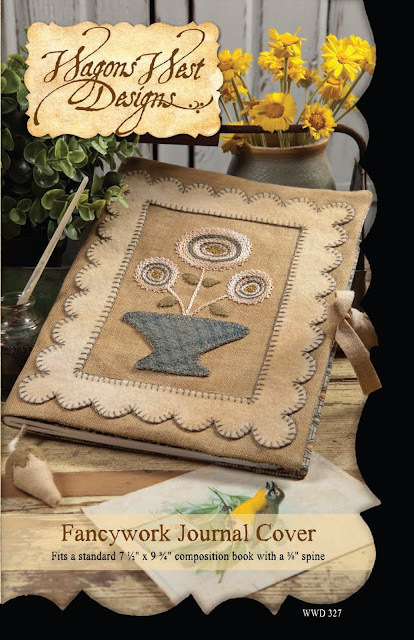 You can see the inside pages of Countryside Needlebook on the website. 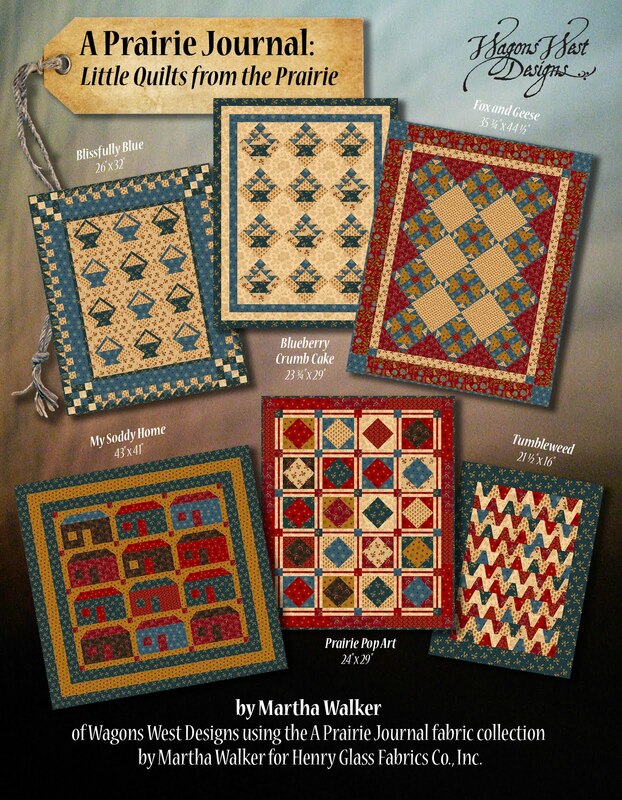 I have more patterns to come, but that's all for now! 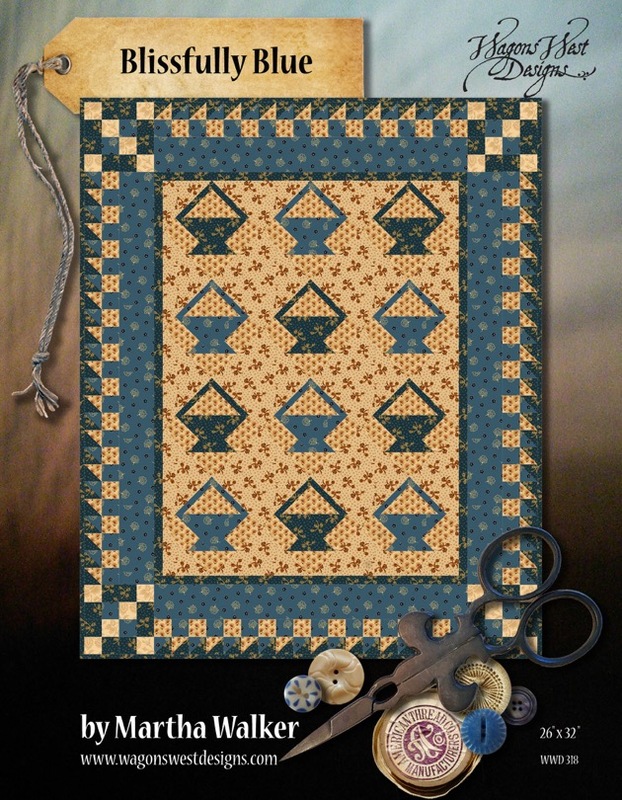 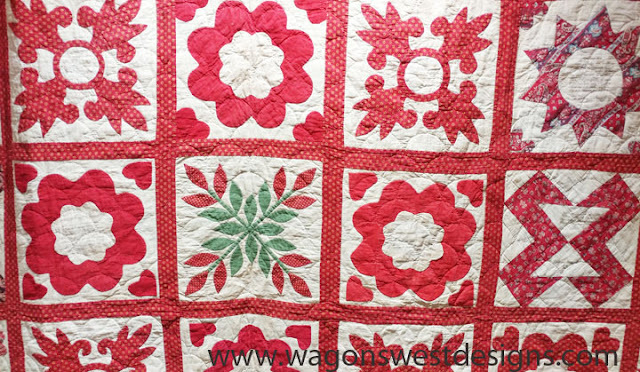 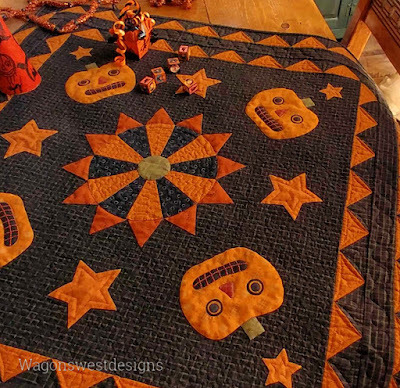 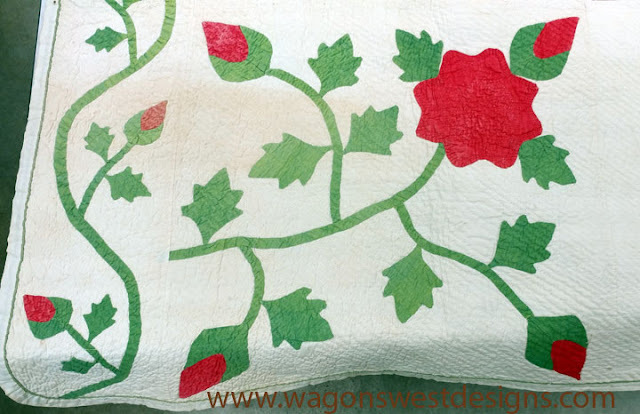 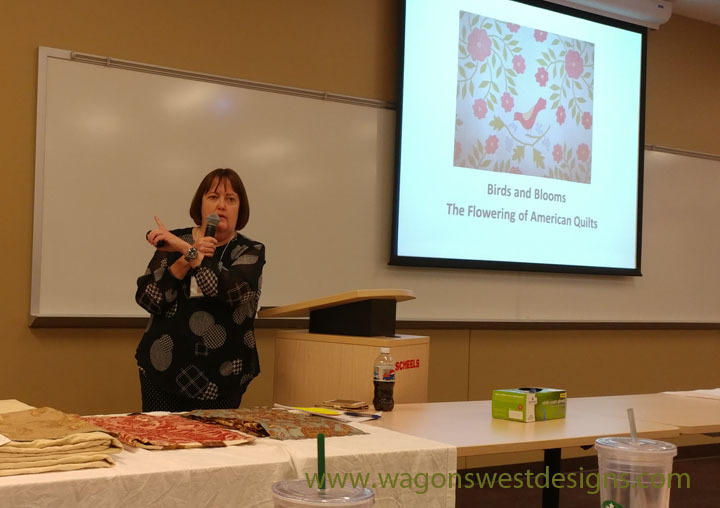 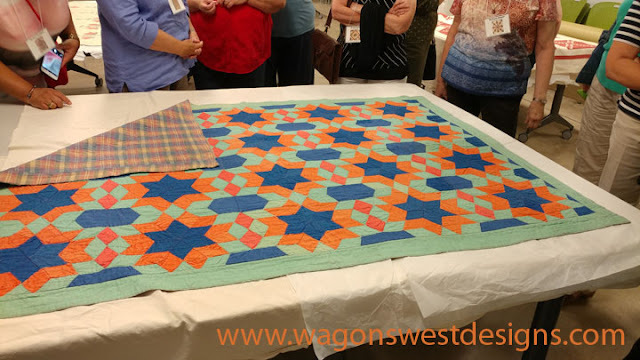 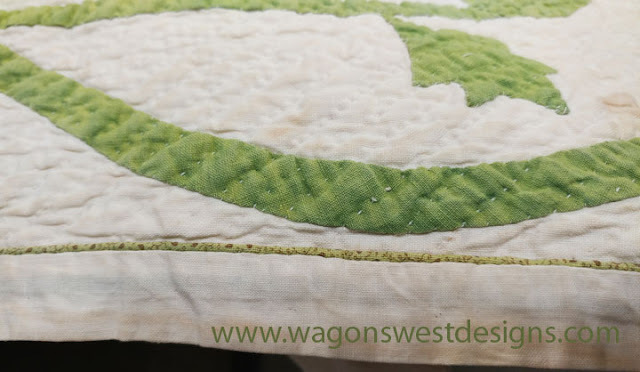 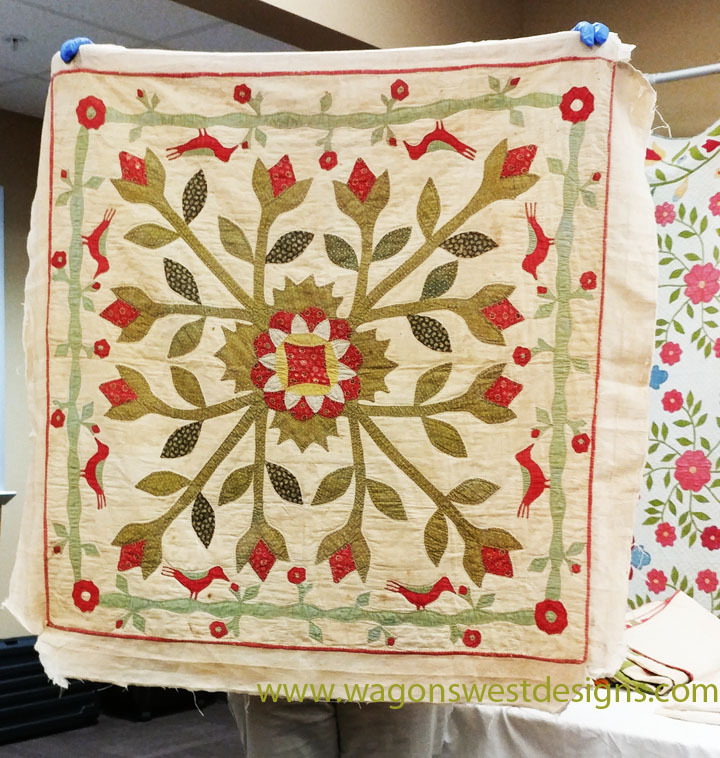 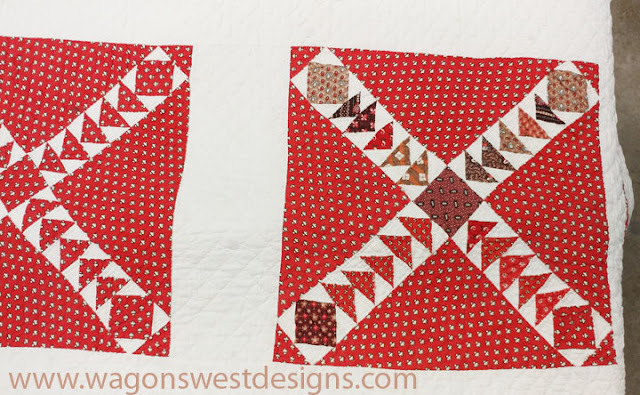 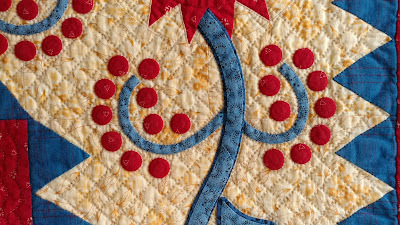 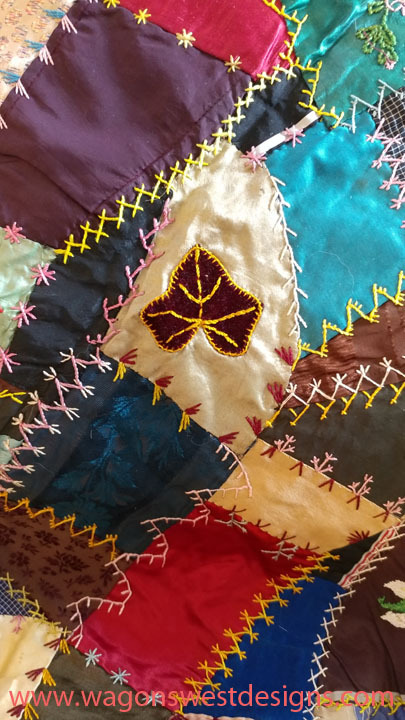 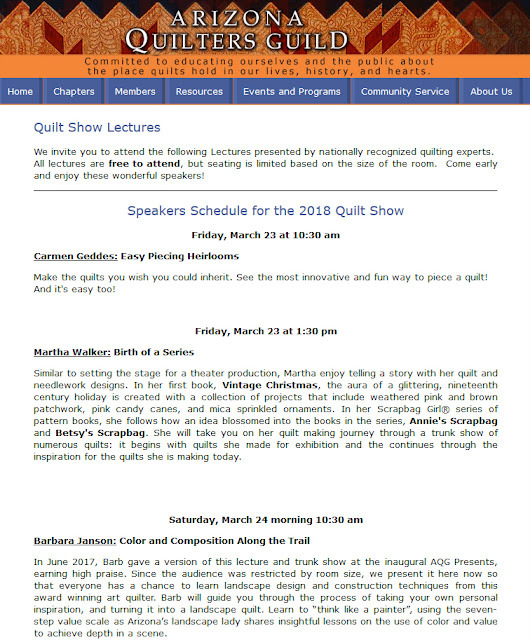 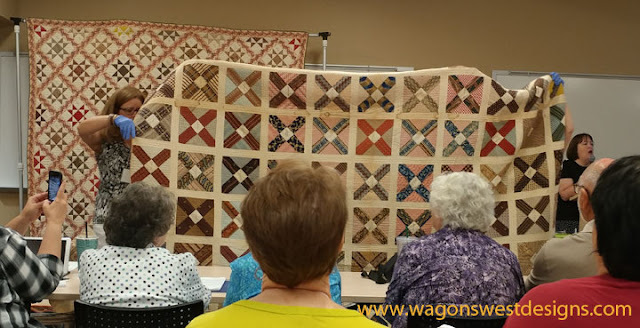 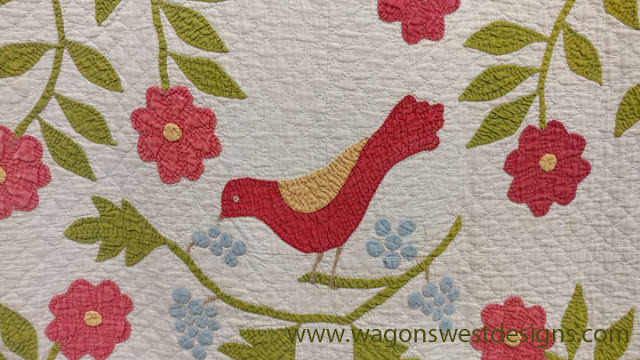 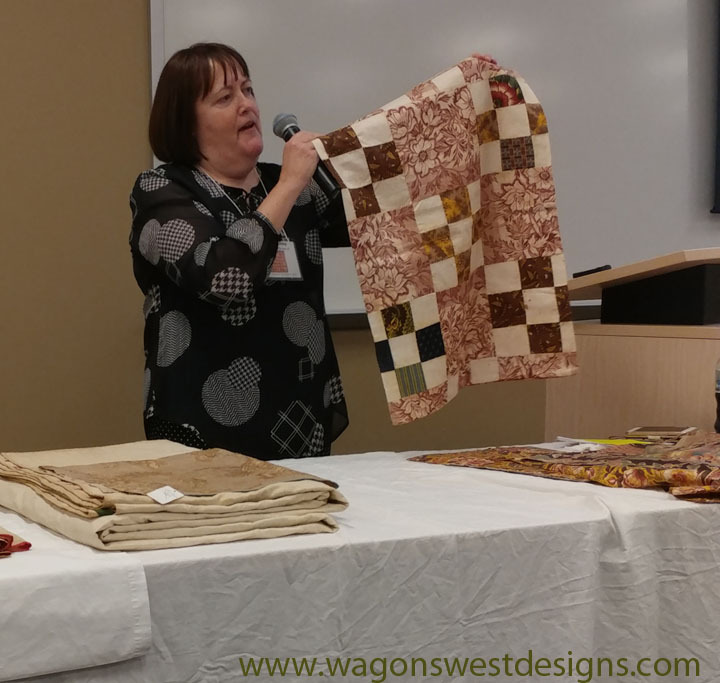 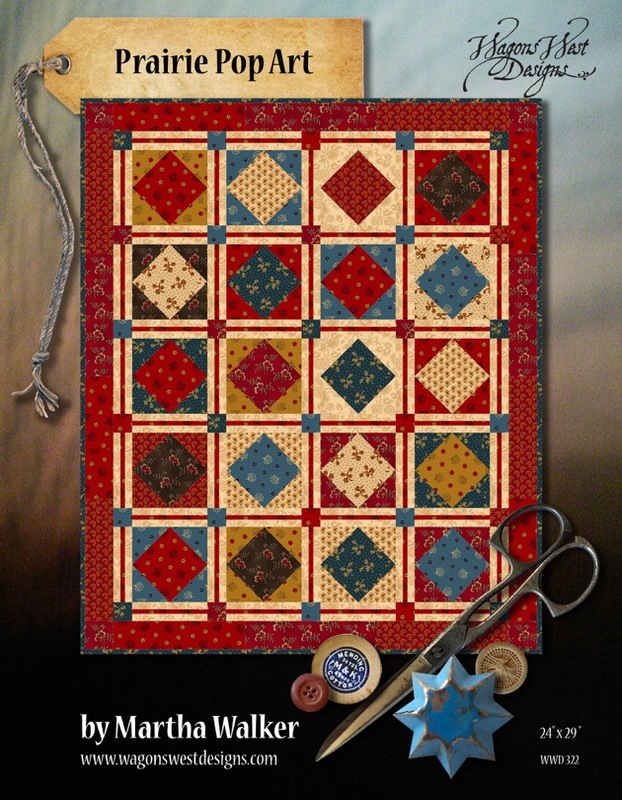 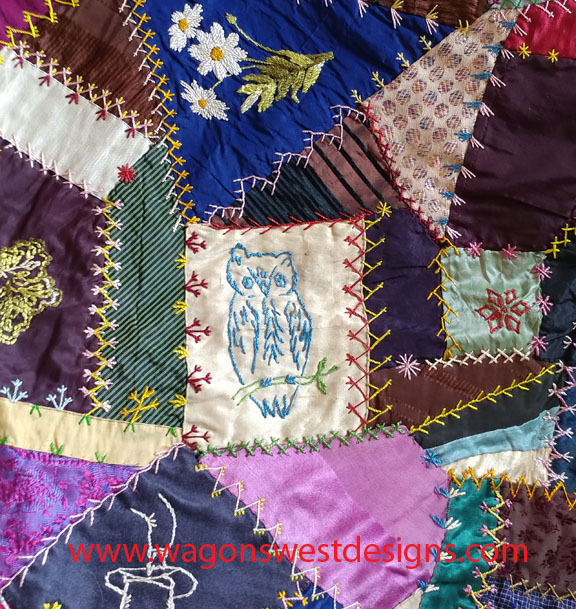 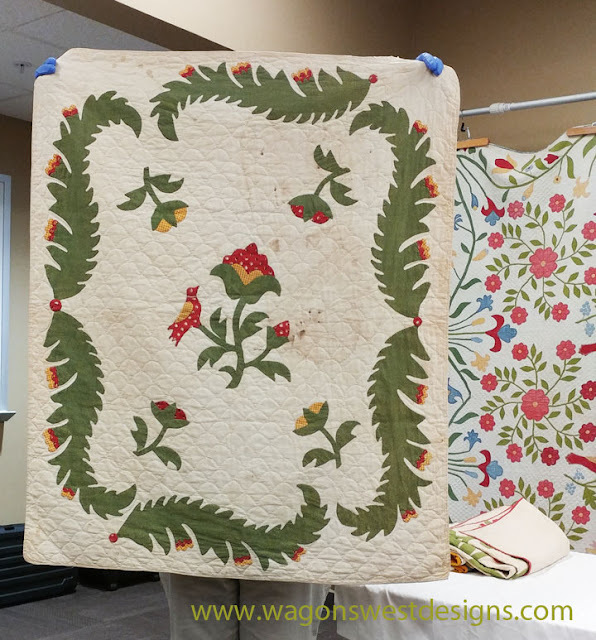 The Arizona Quilters Guild 2018 Quilt Show, Quilt Arizona! 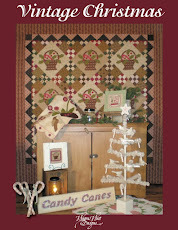 will be held in just a few weeks, on March 22, 23 & 24th. This year's theme is Ruby Extravaganza, celebrating the 40th anniversary of AQG. Just for fun, I created this video of some of my ribbons, many of which, as you may notice, were awarded by the judges at the Arizona Quilters Guild. 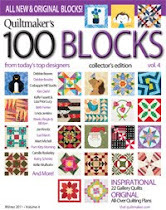 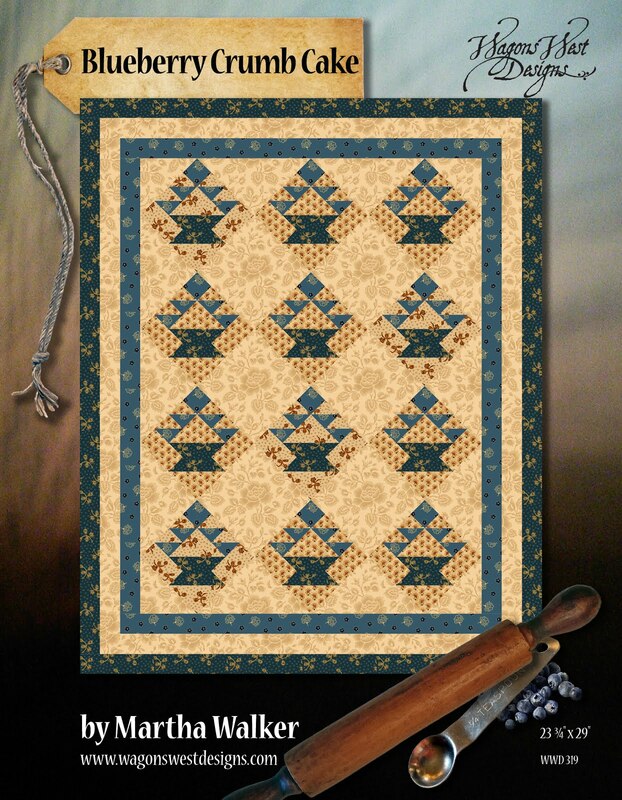 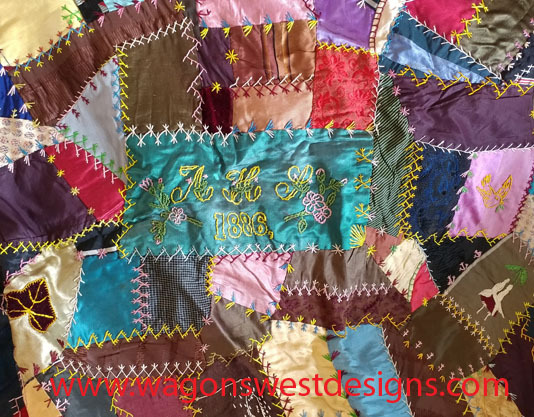 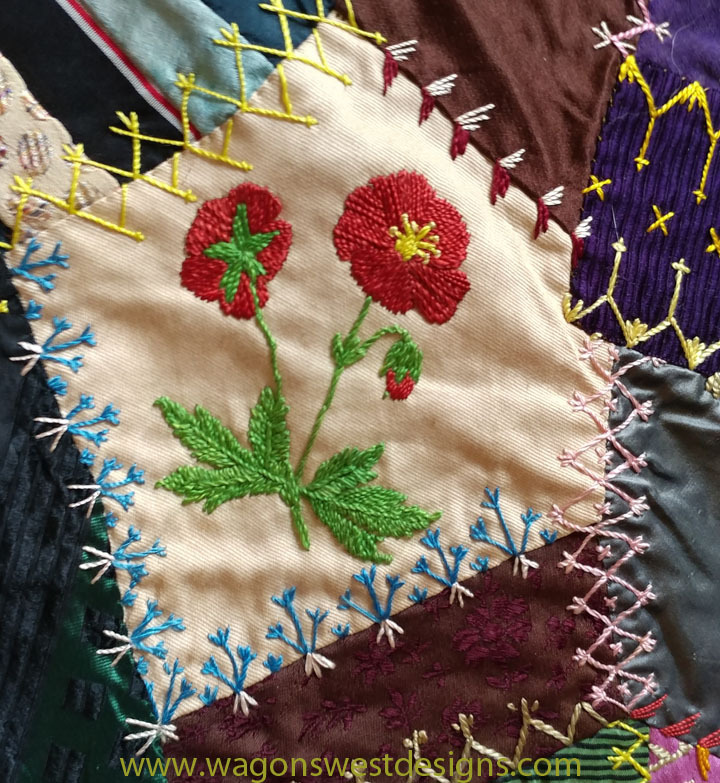 I will be bringing most of the quilts for which I was so fortunate to win these awards, to share with you. 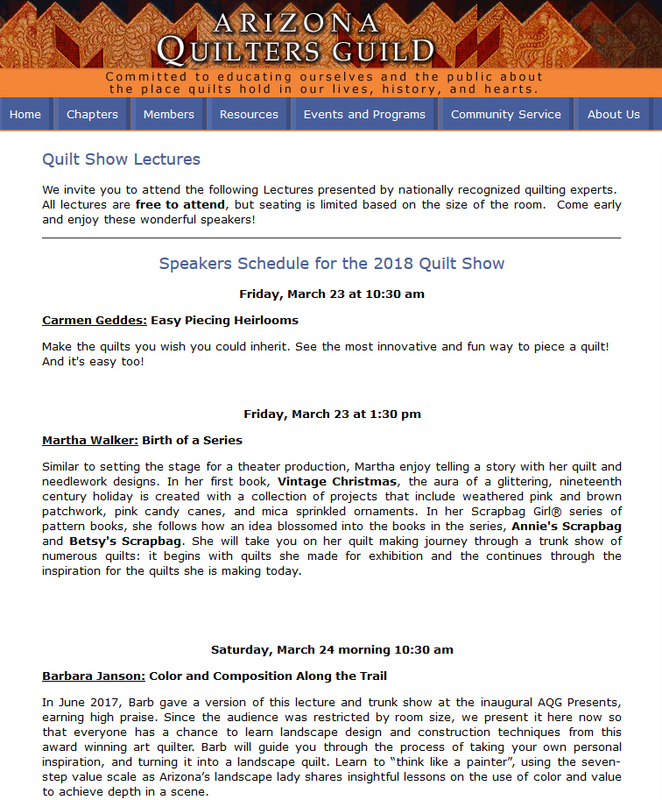 Please join me on March 23, 2018 at 1:30 pm at the Mesa Convention Center, 201 N. Center St., Mesa, Arizona.